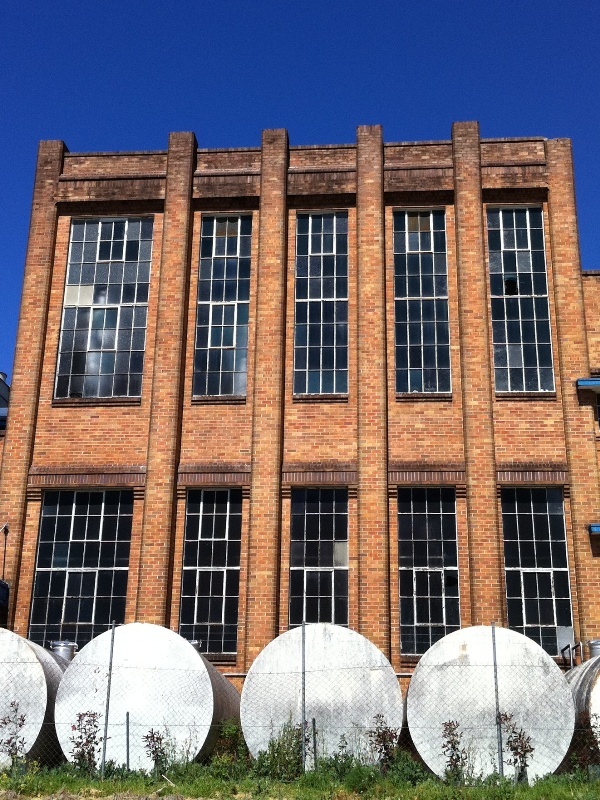 I have a bit of a fetish for industrial architecture, and I love pretty much anything art deco too. 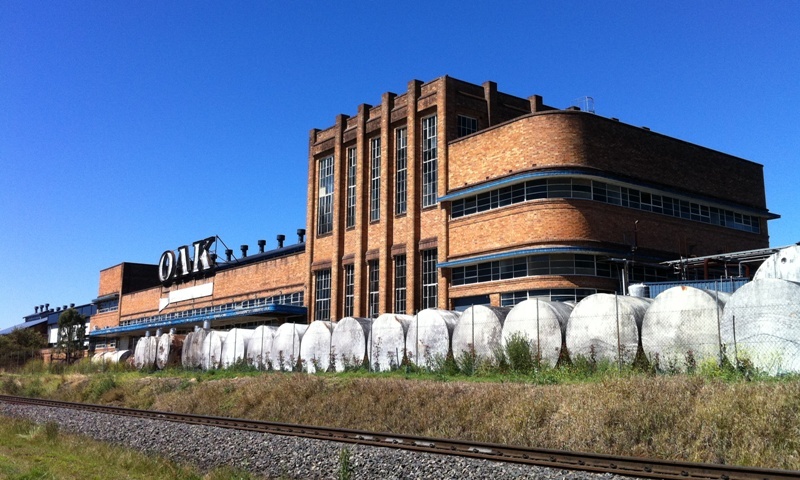 So when I see an awesome building like this old Oak factory in Muswellbrook, well I get pretty stoked and have to pull over and check it out. I’ve got no idea what the back story on this amazing building is, well apart from the fact it obviously did time as a milk factory. These days it needs a good tidy up, but on closer inspection it’s actually in pretty good nick for an old girl of her age. Who knows what will happen to it in the future? It’s at this point I should also thank my ever patient fiance who puts up with me stopping in the middle of a roadtrip to take photos of abandoned industrial buildings! 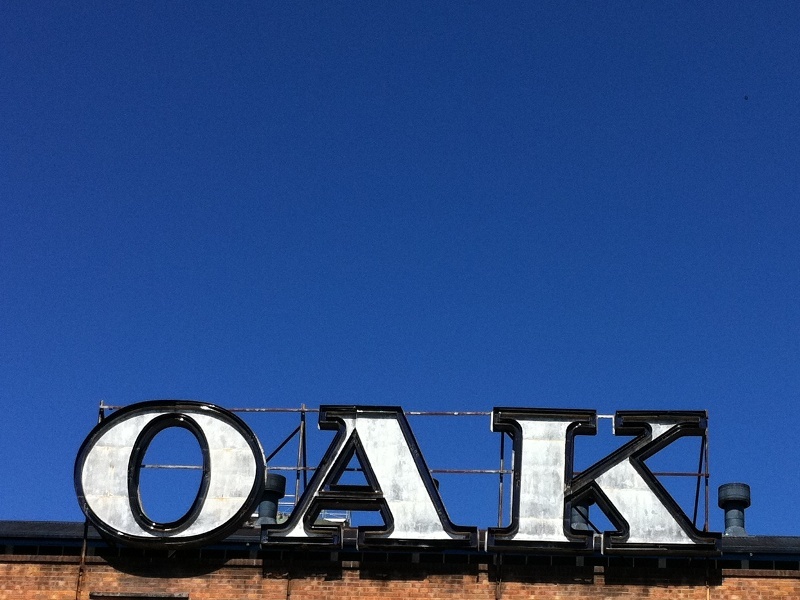 That first shot of the oak factory with the corner perspective is a pearl – really captures the flow of the building nicely. It’s a shame for a place like that to remain dormant.